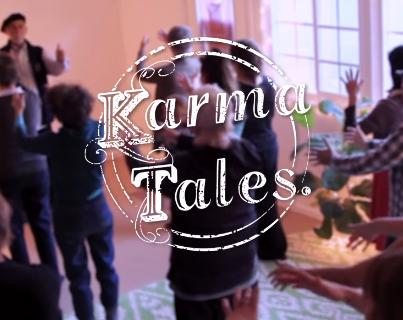 Every month Karma Tales, a wellness retreat business, will be highlighting a venue and practitioner, with food, demonstrations, all kinds of activities. This event will take place the LAST FRIDAY of every month! 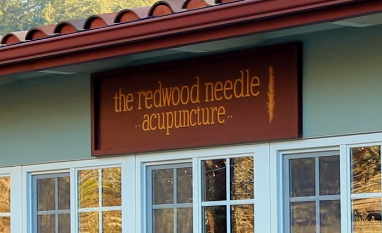 Here is Hannah Gart, interviewing Tessa Nagel, of Redwood Needle Acupuncture about the upcoming event. 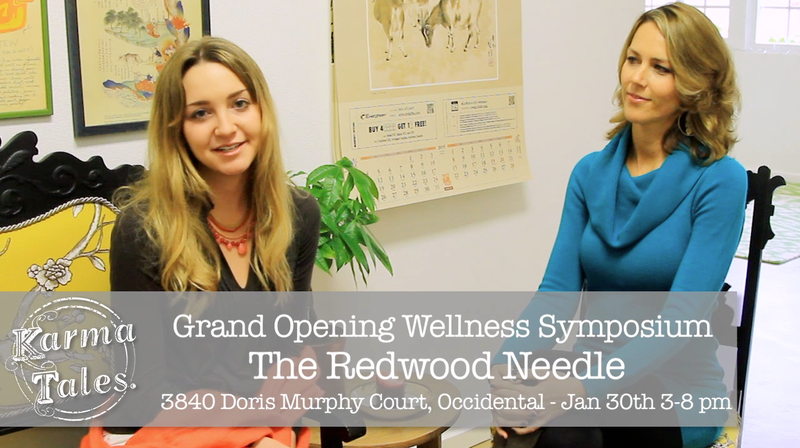 For a healthy start to the new year, our First Wellness Symposium is FREE and held at the GRAND OPENING of The Redwood Needle Acupuncture clinic in Occidental, CA! 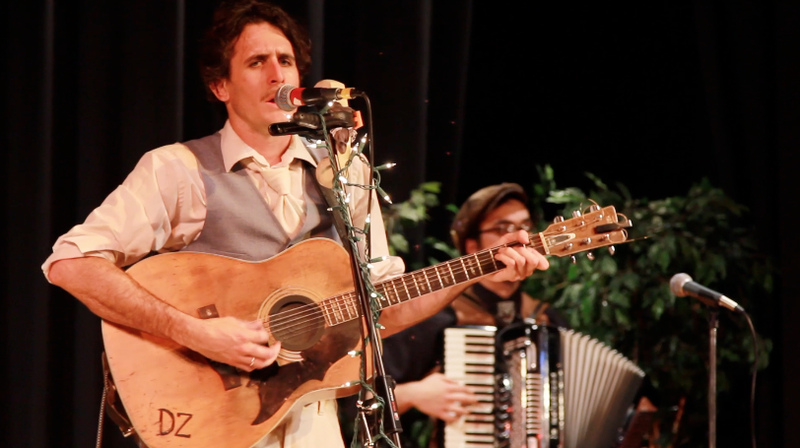 Snacks & Tea, 15min Massages, Local Jewelers & Artists, & LIVE Musical Accompaniments will be here throughout! 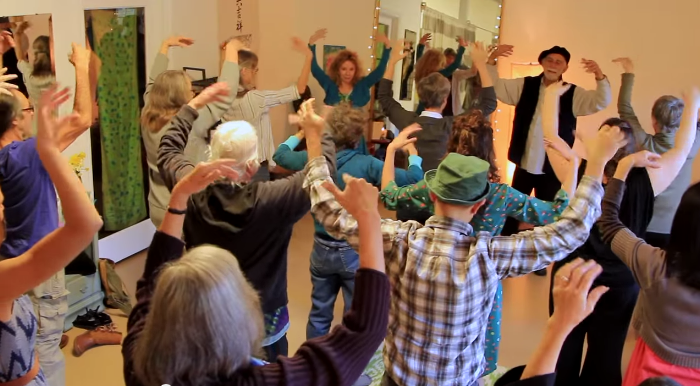 The Karma Tales Wellness Symposium is for both beginner and long time health advocates. Come have fun and enjoy the NEW beautiful space! 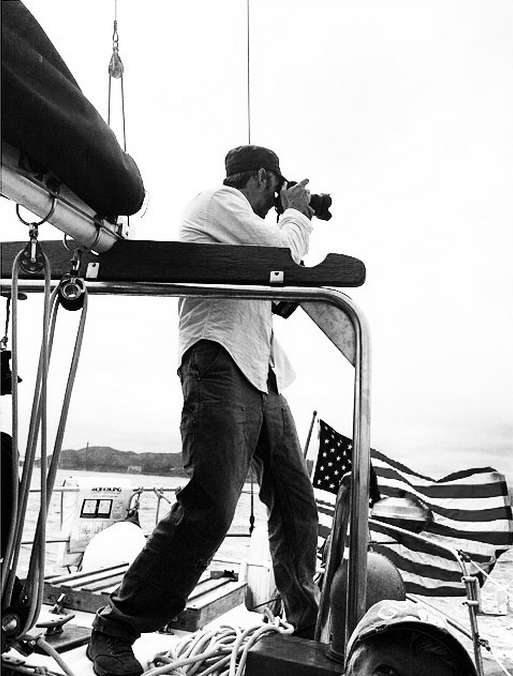 We invite you to both share and to learn. Community growing community. 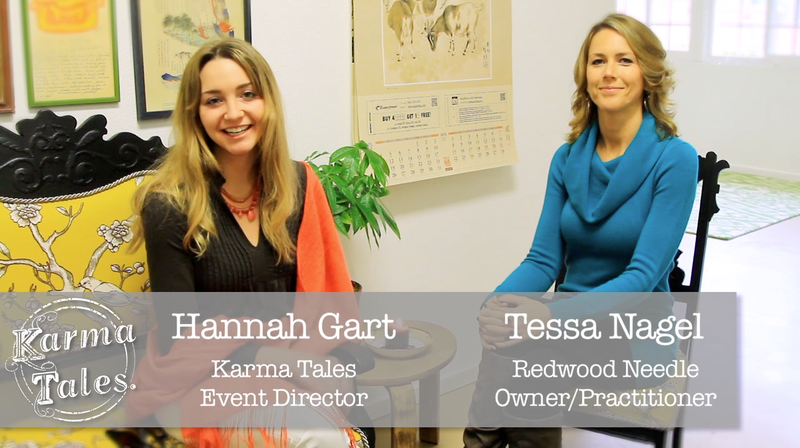 Here is Hannah Gart of Karma Tales, in Sonoma County, California, as she explains her business, and how she's bringing wellness to the Russian River area. If there is a single machine in Triumph’s range that defines its identity, the Speed Triple is it. The Speed Triple was also one of the original production streetfighters, at the edge of the trend of stripping faired sportbikes down to their elemental core. 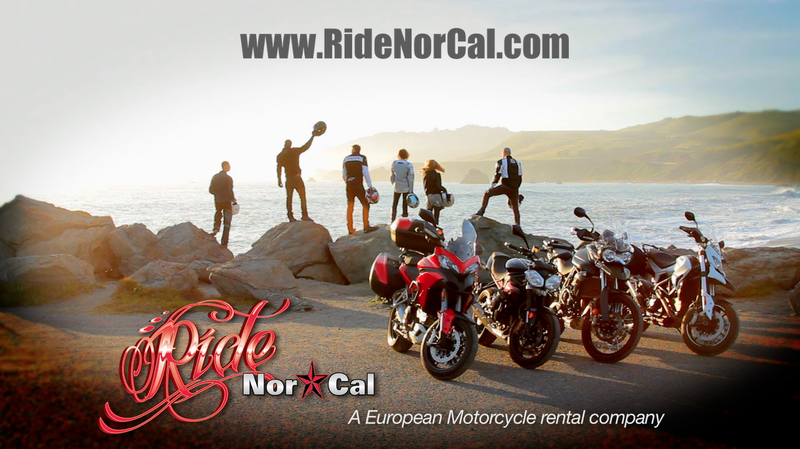 Ride Nor Cal's Josh Poe explains the finer points of Triumph's RRR which is available for rent at Ride Nor Cal, located in Santa Rosa, California. The Speed-T’s chassis—supported by supple and beautifully controlled Öhlins suspension at each end (NIX30 fork and TTX36 shock), awesome ABS-assisted Brembo brakes, and Pirelli Super­corsa SP rubber—delivers sublime handling and stopping power and makes the bike just as at home on a racetrack as on the street. 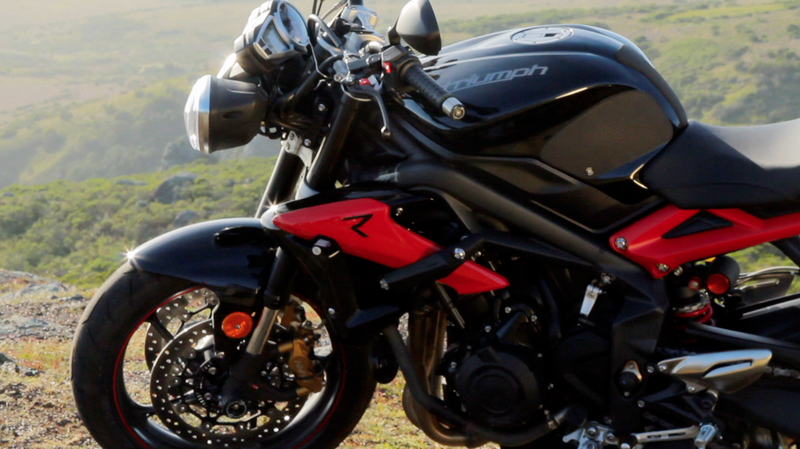 "The first Street Triple was an instant hit, an overnight classic. 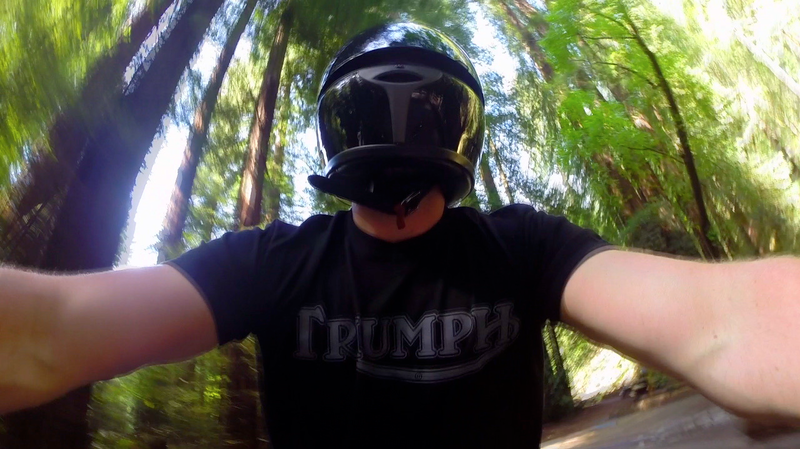 It was Triumph's best-selling bike over the past 5 years. 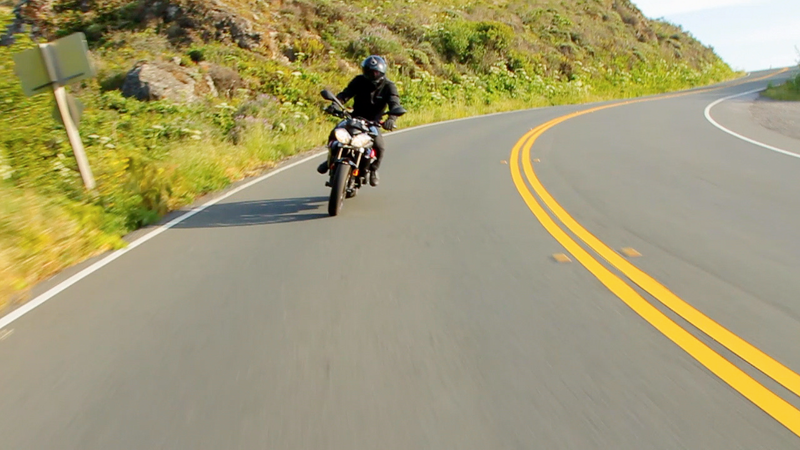 While the Street Triple has lost a touch of that lofty magic, it is, undoubtedly, easier to hustle on twisty roads."